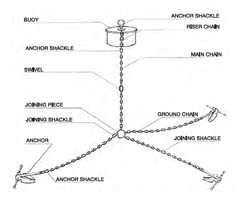 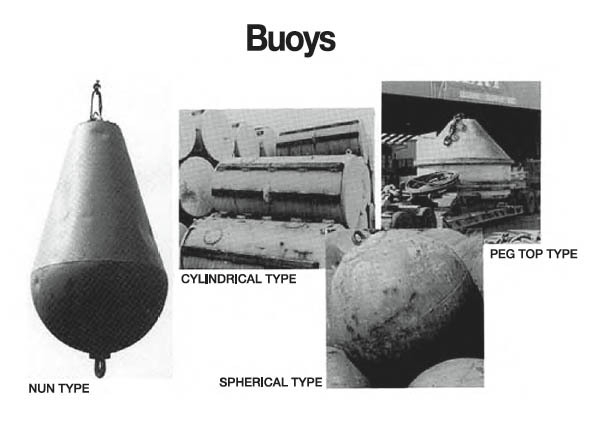 Shown to the right is a diagram of a typical mooring system. 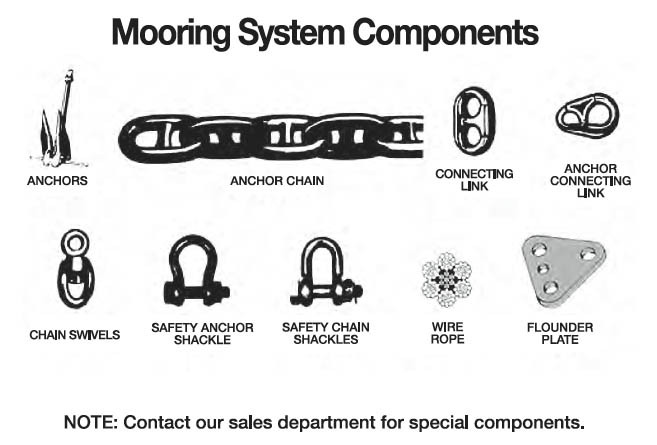 Individual components can be added, deleted, or replaced to fit your specific requirements. 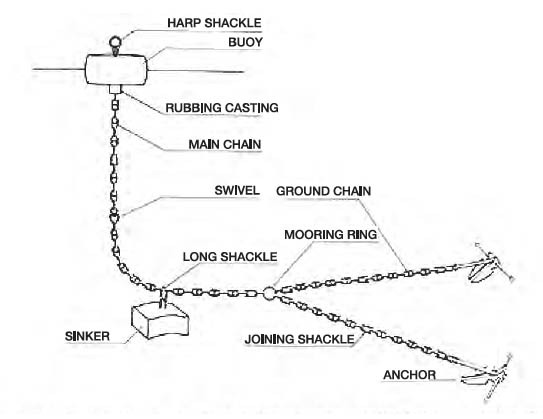 Application assistance is available upon request.